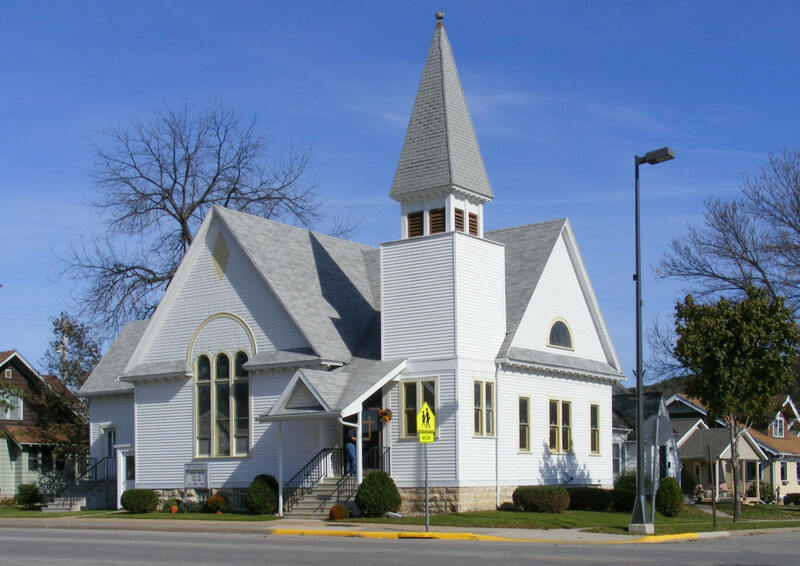 Do you have photos, historical accounts or other items pertaining to the Rushford area? Would you like to share this historical information with the world? LakesnWoods.com would like to publish your Rushford photos (current or historical) or historical accounts on this website. Original materials can be returned and your privacy will be respected. 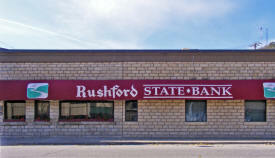 Rushford, Minnesota is a community of 2,350 residents in southeastern Minnesota near the Wisconsin and Iowa state lines. 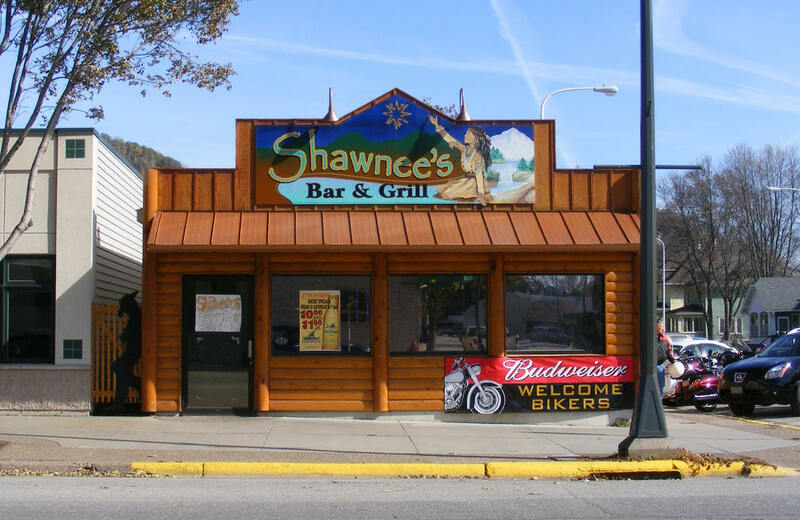 Founded in 1854 by East Coast adventurers who pole-boated up the Root River from the Mississippi at La Crosse, Wisconsin. 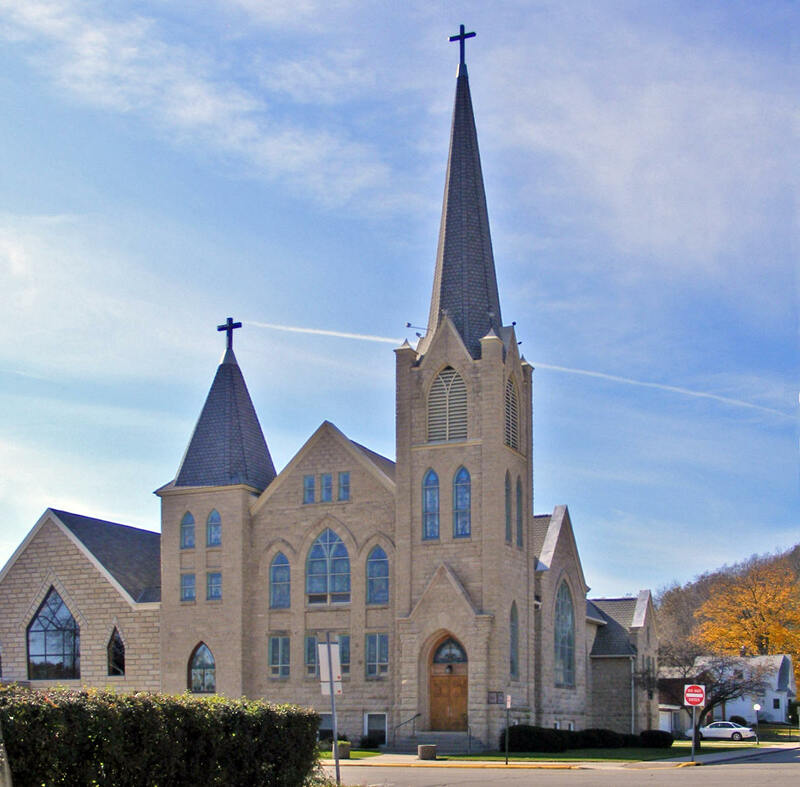 Hearty immigrants bringing Norwegian, German, and Irish traditions, soon populated Rushford. 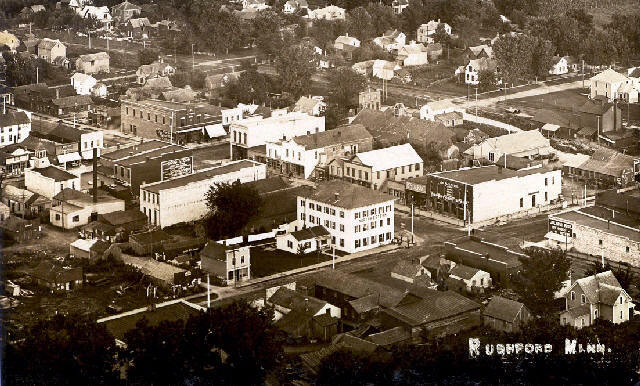 The railroad made Rushford an early center of commerce, water and rail travel, manufacturing and agriculture. It has always been known for vision, industriousness and achievement. 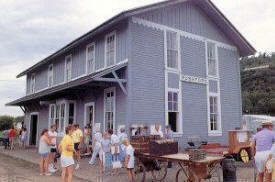 When you arrive in Rushford on the Root River State Trail the first landmark you'll encounter is the original 1867 Railroad Depot. 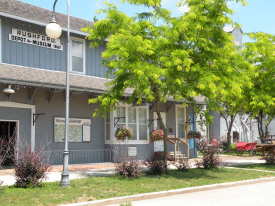 The Historic Depot, which is listed on the National Register of historic buildings, has been restored as a Visitors Center and is a popular spot for visitors. The Rushford Depot may never again have the prominence that historian Dr. Alden Droivold describes in the "History of Rushford", when young ladies timed their visits to the depot to the arrival of the trains to observe the newly arrived men. It is however a historic landmark for all who visit Rushford to enjoy. 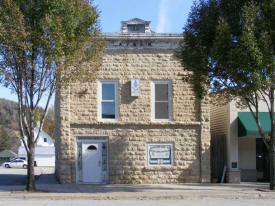 Stop in and step back into the wonderful history of early Rushford. 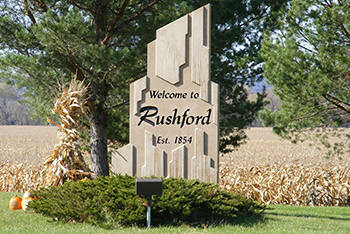 Rushford has many sites to see, and we're sure you'll enjoy your visit. 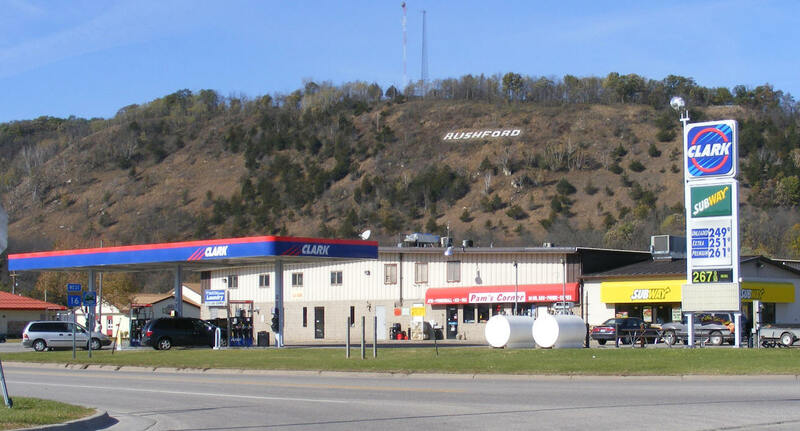 You're always welcome in Rushford, Minnesota. Rushford is a city in Fillmore County, Minnesota. 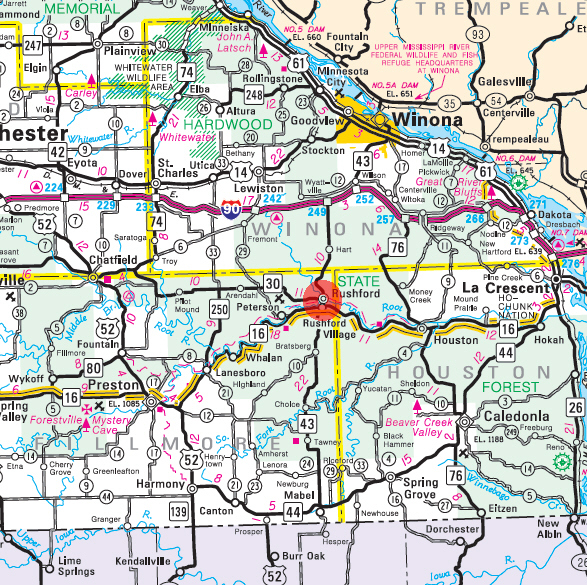 Minnesota Highways 16, 30, and 43 are three of the main routes in the city. According to the United States Census Bureau, the city has a total area of 1.73 square miles (4.48 km²), of which, 1.71 square miles (4.43 km²) of it is land and 0.02 square miles (0.05 km²) of it is water. The elevation is 728 ft (222 m) above sea level. 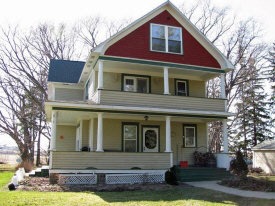 As of the census of 2010, there were 1,731 people, 706 households, and 456 families residing in the city. The population density was 1,012.3 inhabitants per square mile (390.9/km2). There were 772 housing units at an average density of 451.5 per square mile (174.3/km2). The racial makeup of the city was 98.7% White, 0.1% Native American, 0.3% Asian, 0.2% from other races, and 0.7% from two or more races. Hispanic or Latino of any race were 0.8% of the population. There were 706 households of which 31.7% had children under the age of 18 living with them, 50.8% were married couples living together, 10.9% had a female householder with no husband present, 2.8% had a male householder with no wife present, and 35.4% were non-families. 30.9% of all households were made up of individuals and 17.3% had someone living alone who was 65 years of age or older. The average household size was 2.35 and the average family size was 2.93. The median age in the city was 41.9 years. 24.1% of residents were under the age of 18; 6.7% were between the ages of 18 and 24; 22.5% were from 25 to 44; 25.8% were from 45 to 64; and 21% were 65 years of age or older. The gender makeup of the city was 47.3% male and 52.7% female. Council Meetings are held the 2nd and 4th Monday of the month. All meetings are held at City Hall, 101 N Mill Street and begin at 6:30 pm. We have planned another fun celebration for the Summer of 2018! Look for some new events while enjoying some of the usual favorites as well! Check our event poster to see all we have planned. Remember, the purchase of a Rushford Days button supports many of the events. We appreciate and encourage everyone to purchase a button again this year. A few events require a button for entry, but many do not. 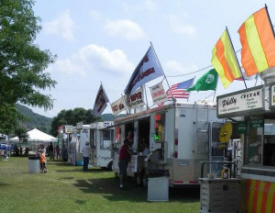 We are always seeking new ideas and people to join Rushford Festivities. 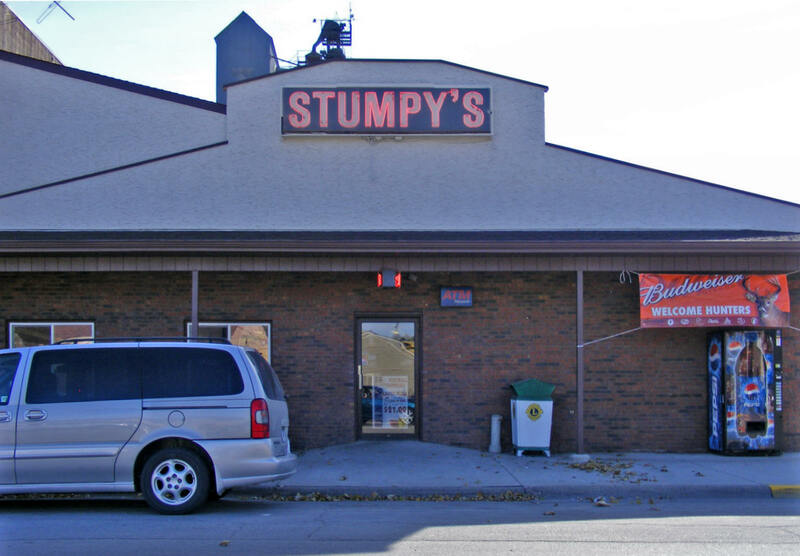 We meet the first Monday of the month in Stumpy’s Restaurant and begin planning our annual celebration in September. 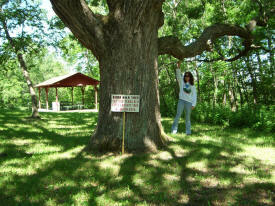 This Burr Oak tree is 175 - 200 years old and is located on the west part of Magelssen Bluff. 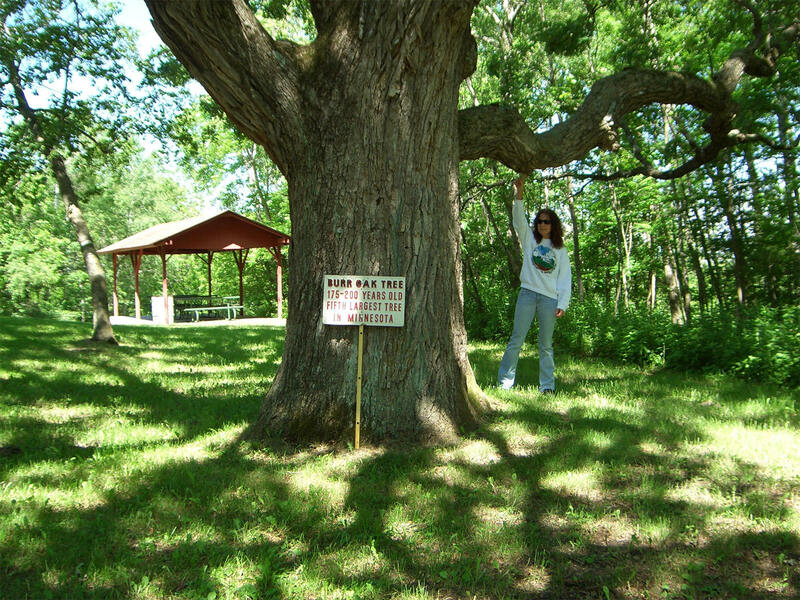 It is the fifth largest tree in Minnesota. Stop by and check out the scenery at any of the three overlooks. 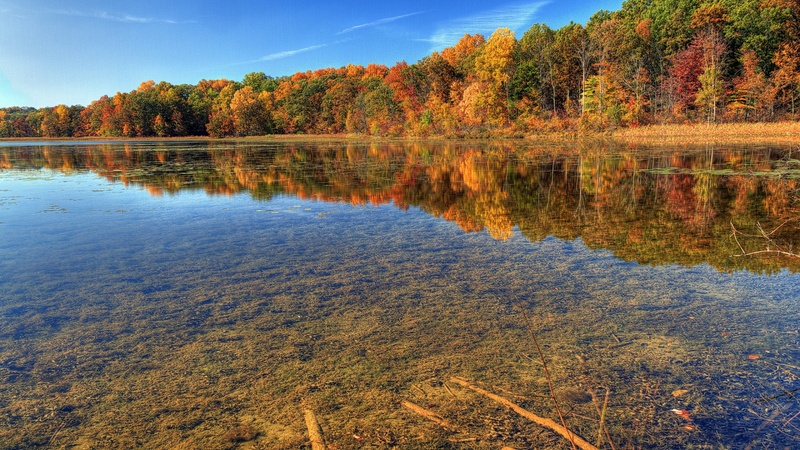 Long ago, massive glacial ice dams gave way to release vast volumes of water defining what would create the awesome beauty of Rushford Peterson Valley; a distinctive natural habitat and a legacy for generations to come. Surrounded by impressive bluffs of limestone outcroppings, hardwood forests and prairie, the lush Valley is linked by watersheds and waterways feeding into the meandering Root River. Achingly beautiful and environmentally fragile, the Valley provides habitat for much of the state’s plant and animal species listed as endangered, threatened, or of special concern. Bypassed by the last glaciers, the truly special Valley has been described as ‘a fragment of the past, a small piece of what once was.’ This four-season setting is a photographer’s delight with outdoor pleasures for all ages. It is a secret laughing place for the soul. 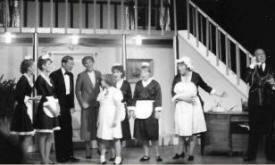 Rushford Area Society of the Arts (RASA) invites you to join in the laughter, music and fun in southeast Minnesota. 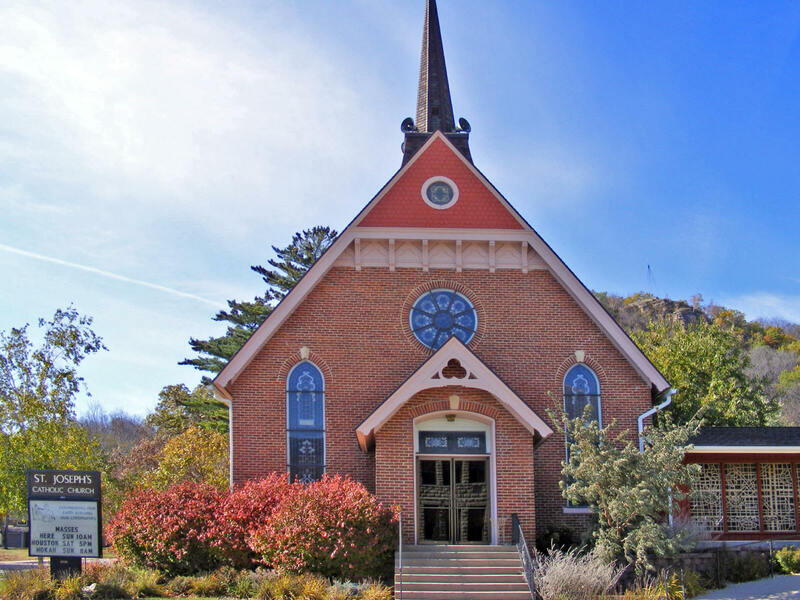 Through concerts, theater, dance and visual art, the community of Rushford has an opportunity to experience art on many levels. RASA is open to all citizens in the Rushford area. Ranked as one of the top 9 hole courses in the state, Ferndale rests alongside Historic Bluff Country Scenic Byway 16 nestled in the midst of the bluffs of southeastern Minnesota. 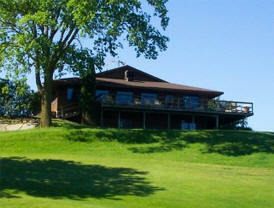 The course is challenging to play, the scenery is breathtaking, and the people are "Minnesota Nice". We have agreements with other golf courses in our area that allow members of participating golf courses to play golf at their facility for a minimal fee, usually a cart fee. Discover the dramatic river carved blufflands of southeastern Minnesota. 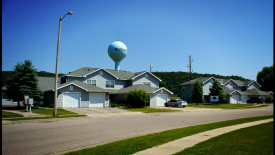 The Root River State Trail is a 42 mile long multiple use trail through the quaint and picturesque rural communities of Fountain, Lanesboro, Whalan, Peterson, Rushford and Houston. This asphalt trail was mainly constructed upon an abandoned railroad grade which is generally level and wheelchair accessible. The eastern segment between Money Creek Woods and Houston is relatively more challenging than the western segment with a rather steep, half-mile segment that may not be suitable for all users. 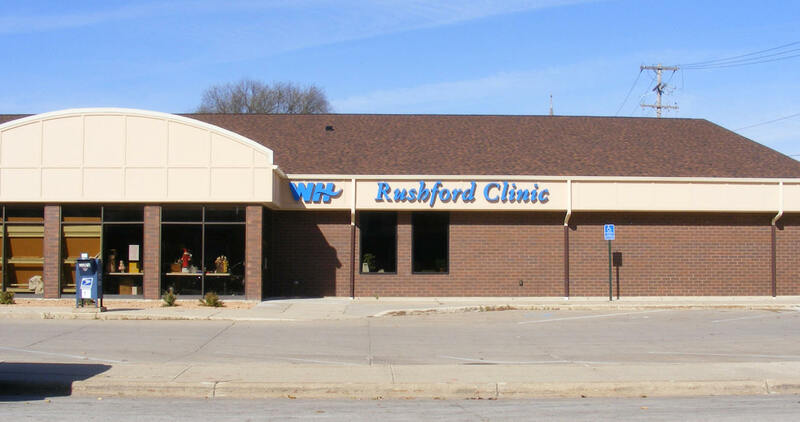 Rushford Clinic staff is pleased to be settled in and caring for the community in its new location. 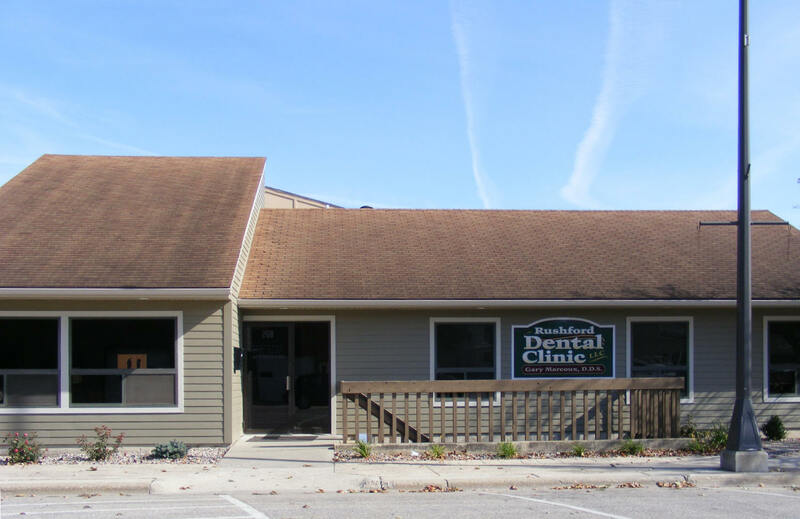 After the August 2007 flood, like most Rushford businesses, Rushford Clinic was devastated. In June, the new Rushford Clinic opened at 109 Jessie Street. 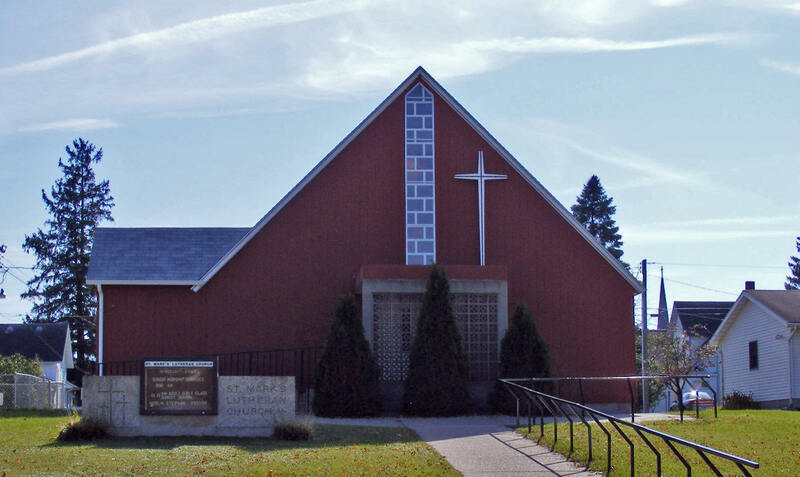 Rushford Lutheran Church is people gathered by God’s Word and Sacraments and sent to make Christ known to all persons and to serve all people. 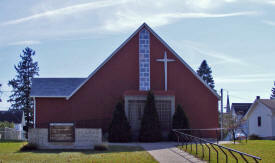 Rushford Lutheran Church (RLC) is a member of the Lutheran Congregations in Mission for Christ (LCMC). We are free in Christ, accountable to one another, rooted in the scriptures and the Lutheran confessions, and work together to fulfill Christ’s great commission to go and make disciples of all nations. 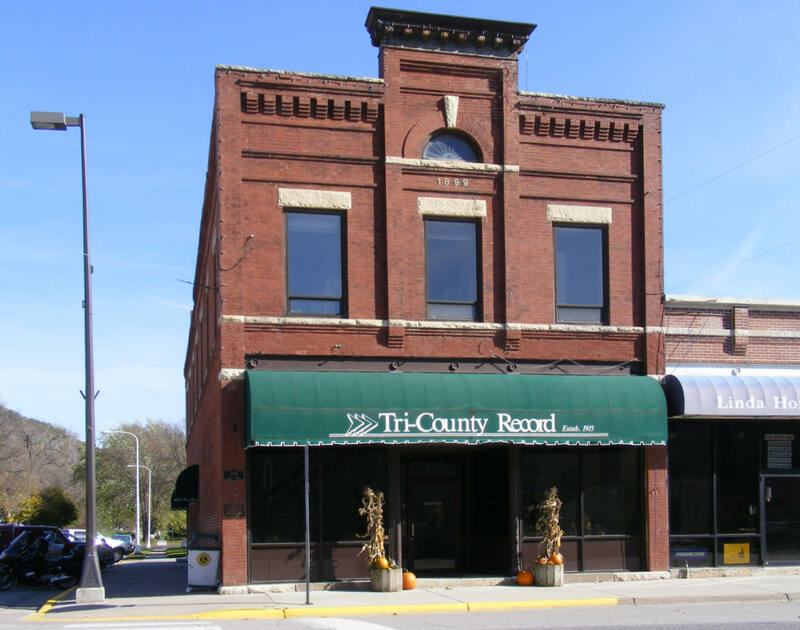 Weekly newspaper published on Thursdays with a circulation of 1,606. Meadows Inn Bed and Breakfast, located deep in Minnesota Bluff Country. 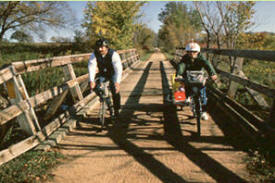 To explore our town you can access the asphalt-paved Root River State Bike Trail which meanders through Rushford. 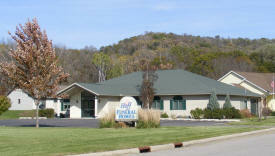 Stunning views of Rushford and the surrounding area are just a short distance to the top of the bluff park. We are just a short jaunt from the beautiful river towns of Winona and Lanesboro. 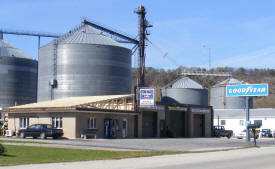 Located 5 miles west of Rushford. Quiet farmhouse transformed to B & B. Beautiful setting. Deer, turkeys, eagles, birds and other wildlife seen throughout the year. All rooms have private baths. The Northwoods room features Minnesota's heritage with twin beds. The Summer Daze room has a queen size bed, blue/white decor, sea shells & sunflowers. The Dreamers room has a private balcony, antique decor, full size brass bed & clawfoot tub. Delicious, full breakfast! Whether you’re in Rushford for just an overnight stop-over, or enjoying SE Minnesota’s abundant recreational, hunting and river resources, Windswept Inn offers a clean, affordable place to rest after a full day of activity. Rooms feature private baths, cable TV, air conditioning and in-room microwave and refrigerator. The City operates a small campground directly across Highway 43 from Creekside Park. Seven sites are complete with electric, sewer and water hookups. Tenting sites are also available. Also located at the Northend Park is a shelter and restroom complete with coin operated showers. 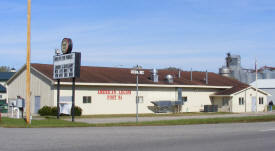 Campers interested in reserving a spot should call Pam's Corner Convenience Store at 507-864-7949 to make reservations. Two Floors of Fitness Equipment Get a balanced workout and feel great.Infrared SaunasRelieve pain, burn calories, detoxify, reduce stress and fatigue and boost your immune system. Certified Massage Therapist Faye Narloch provides a wide variety of services for those seeking greater control of their own health. In a newly refurbished location, the center includes personal massage rooms, infrared saunas, tanning beds and two levels of equipment. 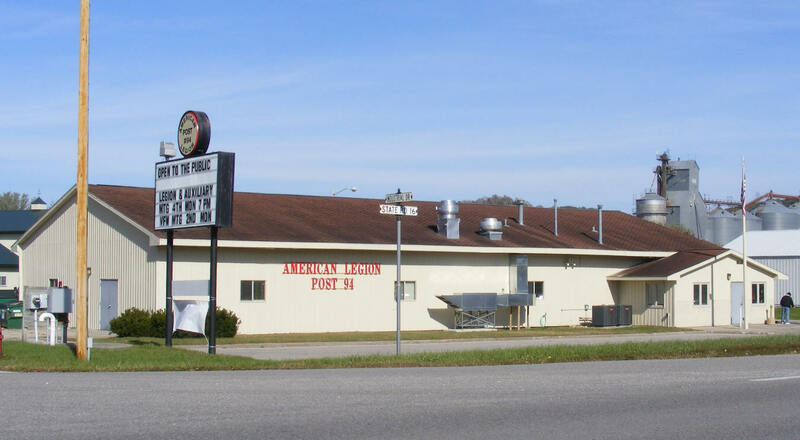 American Legion Post 94 Rushford MN is open to the public. We have a well stocked bar, large banquet hall & staff that will always make you feel welcome! Bernard Bus and MotorCoach of Minnesota and Wisconsin. 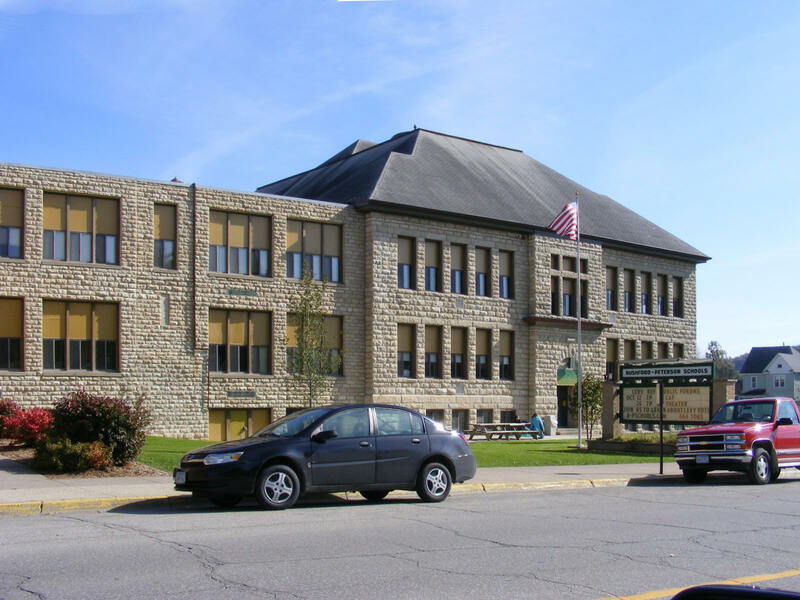 Our bus service provides motorcoach's from Rochester Minnesota and Eau Claire Wisconsin. Motor coach's serve the Twin Cities areas of Minneapolis, St Paul, Burnsville, Northfield, Rochester, Austin, Albert LEA plus the Chippewa Valley, including Eau Claire Wisconsin (formerly Chippewa Trails). The cities of Chippewa Falls, Eau Claire, Memomonie, Rice Lake, La Crosse, Milwaukee, Green Bay use our motor coach service. Since 1986, Brown's Tire & Battery Inc. has been providing accurate automotive repairs and tire sales to Rushford, MN, Caledonia, MN, Winona, MN, and other surrounding areas. 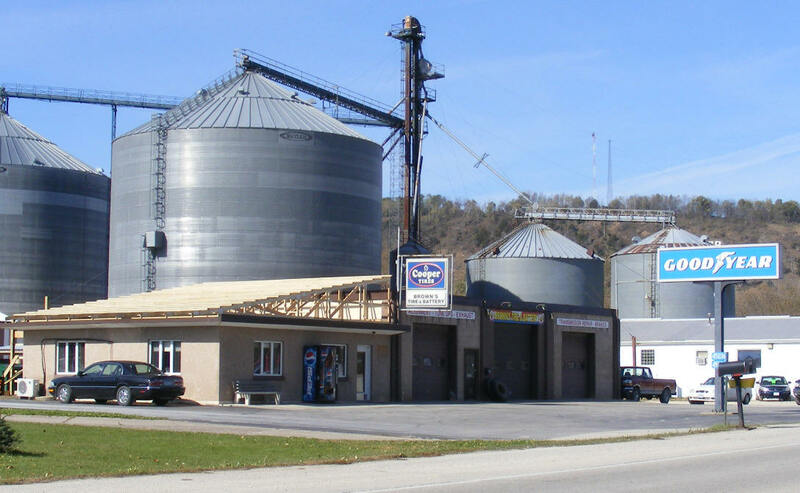 We are located at 45024 State Highway 43 in Rushford, MN, where we offer a line of competitively priced tires from the industry’s top tire brands, like MICHELIN®, Firestone, and Goodyear. Our ASE-certified technicians at our TIA-certified tire dealership have more than 32 years of experience performing high quality automotive repairs. 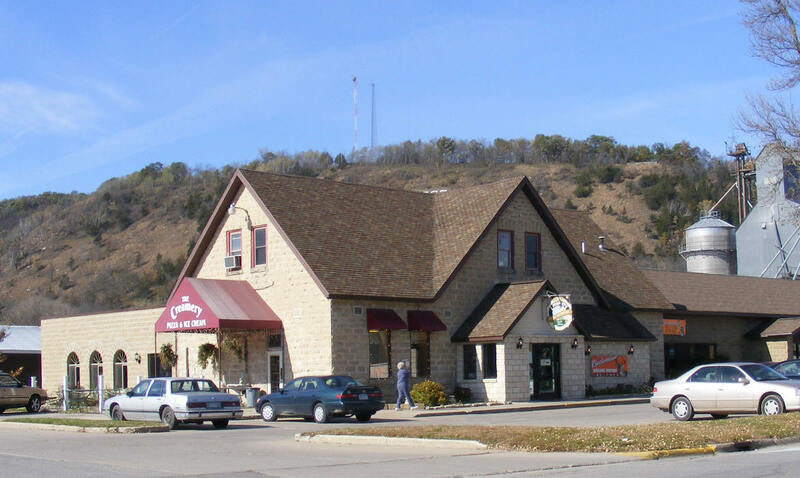 With more than 13 years in business, The Creamery offers the very best in food and customer service to Rushford, Minnesota, and our surrounding area. We have a casual family-type atmosphere, so bring the kids and enjoy our fresh and delicious menu items without spending an arm and a leg. 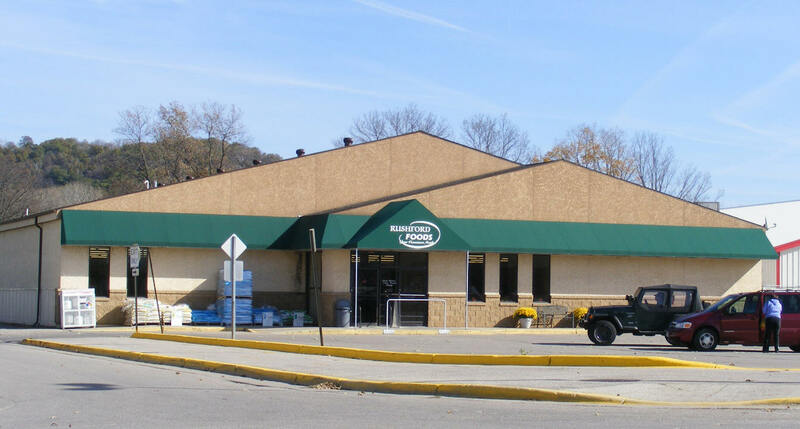 From hand-tossed pizza to ice cream, we've got it all under one roof. 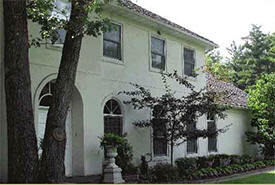 Host your current event with us including banquets, dinners and parties. 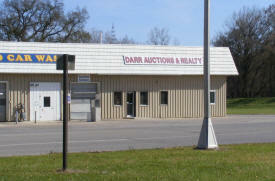 Since 1981 Darr Auctions has offered complete auction service at competitive rates. When we say complete auction service, we mean it in a literal sense. 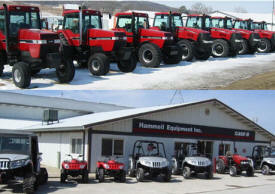 We haul your merchandise, line it up for visual display, advertise, conduct and clerk the sale. 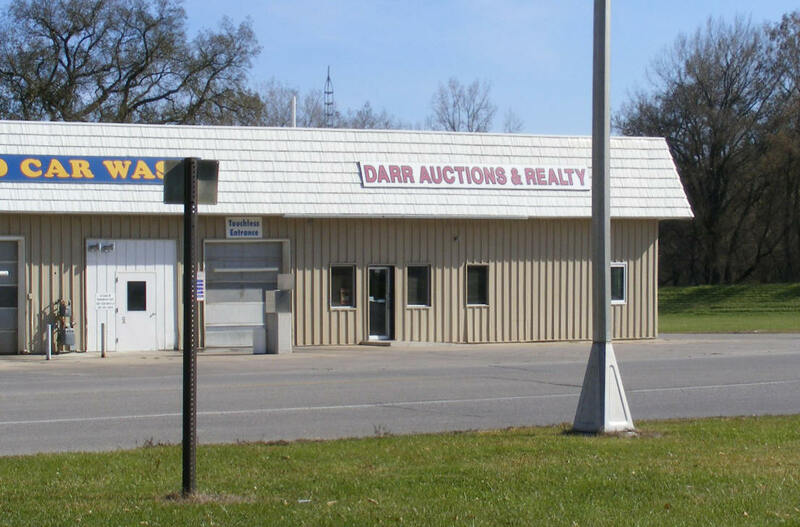 The company has conducted a wide range of auctions: estate, coin, antique, farm and farm machinery, commercial liquidation, consignment, and general household. 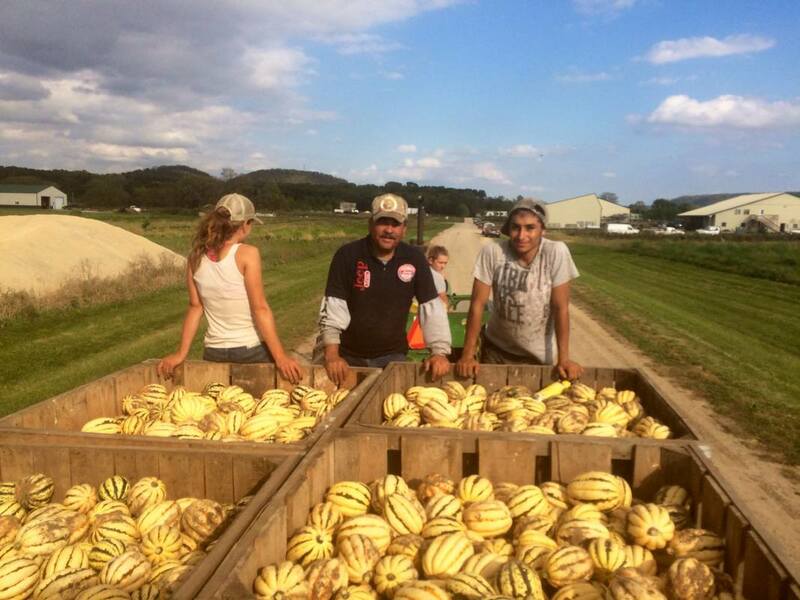 Featherstone Farm is a 250 acre certified organic farm located in the bluff country in and around Rushford, Minnesota. The farm produces around 70 varieties of fresh market fruits and vegetables for distribution to local co-ops, restaurants and grocers, wholesalers and Community Supported Agriculture (CSA) members throughout the region. We offer Summer Share CSA, and Winter Share CSA (Community Supported Agriculture) for subscribers to participate in across the Twin Cities Area, Rochester, La Crosse and Winona. Generation X Construction is one of the most efficient, quality driven excavating contractors in the Tri-State Area. We will study your project in great detail and create a plan that will provide you with the best possible finished product. We have a proven track record of providing customers with a completed project that is not only superior in quality, but something that both the customer and Generation X can be proud of. 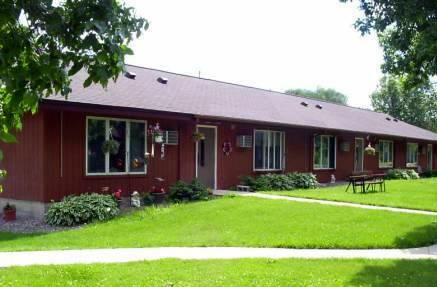 The Good Shepherd Nursing Home was established in 1965 to provide quality nursing care services to the people in our area. Good Shepherd has expanded its facilities beyond the Nursing Home to include housing services in the Senior/Special Needs Apartment Complex and the Bremmer Suites Assisted Living facility. 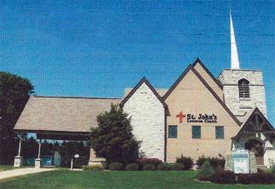 A continuity of high quality person centered care is provided to residents of the Good Shepherd Campus. Children’s Daycare, Physical and Occupational Therapy, Assisted Living Suites, Senior/Disabled Apartments and Primary Nursing Care are all part of Good Shepherd's services. Grace Place is a Non-Profit Organization whose vision is for families to live spiritually wholesome, safe, healthy, and productive lives so that they and their community, may thrive. To support this, we happily accept donations of gently used items that we sell in our thrift stores. The profit from the stores allow us to provide the guidance, support, and encouragement to all those who need it. 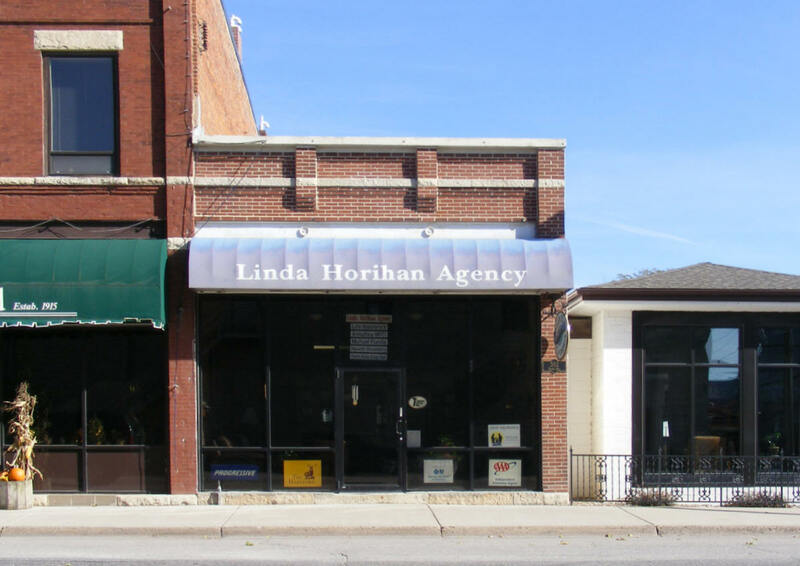 Horihan Insurance, a division of Linda Horihan Inc., is an independent insurance agency serving Minnesota, Wisconsin, and Iowa. 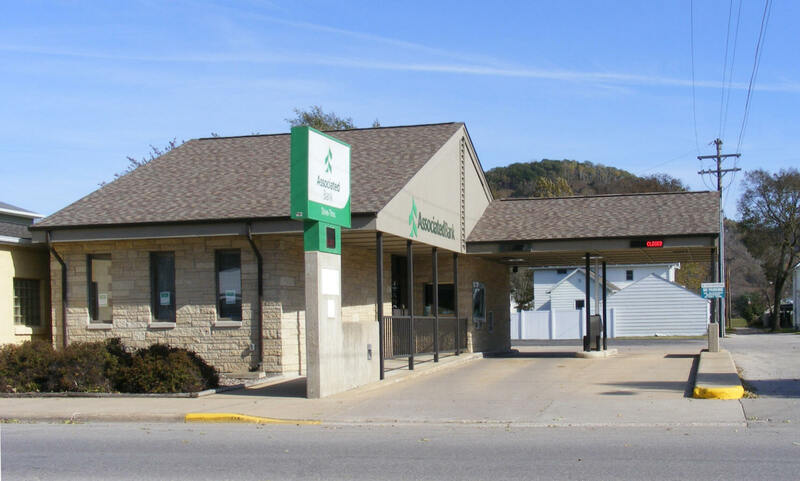 The agency specializes in insurance products for farms, small businesses, group and individual health, as well as personal home and auto. 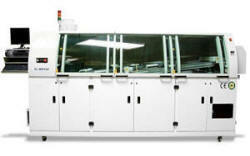 InLine SMT is a manufacturer of Lead Free Wave Solder Machines, Reflow Ovens, and a complete line of PCB Handling Conveyors for the electronic assembly industry. 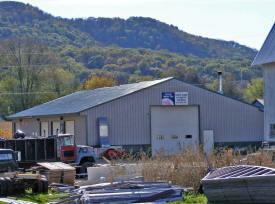 Our headquarters in Minnesota is the hub for service and support for InLine equipment in North America. 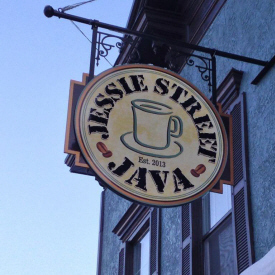 Handcrafted Espresso, Specialty Coffee, Quality Tea, & All Fruit Smoothies. Hot Breakfast Sandwiches served all day, Panini Sandwiches start at 11:00. Our primary focus at JMW is the acquisition, refurbishing and reselling of used electronic assembly equipment. The equipment we specialize in includes Screenprinters, Pick and Place Machines, Board Handling Conveyors, Reflow Ovens, Wave Solder, Selective Solder, AOI, Paste Inspection, PCB Routers, Component Preparation, Adhesive/Solder Paste Dispensers, SMT Feeders, Aqueous Cleaners, Stencil Washers, Through Hole Insertion, and much more. 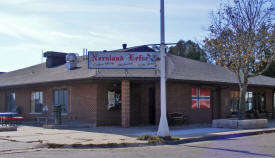 We are a family run business, successfully serving our customers since 2004. Feel free to check out our website for information on our products and services. On each of the Ceramic coating and Powder coating pages you'll find example pricing. Our Gallery page is being added to and we'll be making more updates soon, so be sure to stop by again. 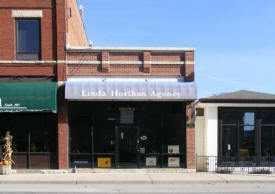 At the Linda Horihan Agency, we know that you don’t want to worry about your insurance coverage. That’s why our experienced agents will help you find the best policy for your situation. We assist our clients in developing a risk management plan that will protect them against all of life’s uncertainties. Our personal lines insurance products come from top rated companies such as MetLife, AAA Insurance, Blue Cross/Blue Shield of Minnesota, The Hartford, Safeco, and drive from Progressive. We are excited and eager at Lyle's Flooring America to get to know you and help you with all of your floor covering needs. We offer in-home service and are very experienced in the commercial area. 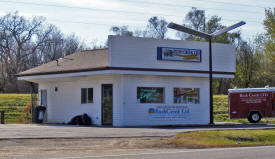 We look forward to meeting you at our Rushford, MN, location. Thank you for your continued business throughout the years. 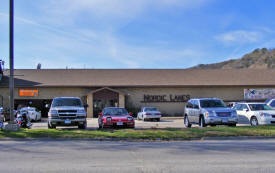 Lyle's Flooring America is more than just a flooring specialty store. We are experts trained in flooring sales and design and will help you find the perfect floor for the way you live. M&M Lawn & Leisure of Rushford, Minnesota is your ATV, utility-vehicle, snowmobile, snowblower and lawn mower dealer for the Polaris, Ariens and Gravely manufacturer lines. Like many other full service financial institutions, we offer many ways to meet your financial needs and manage your money conveniently. 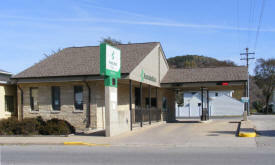 But there’s an extra dimension to Marine Credit Union. 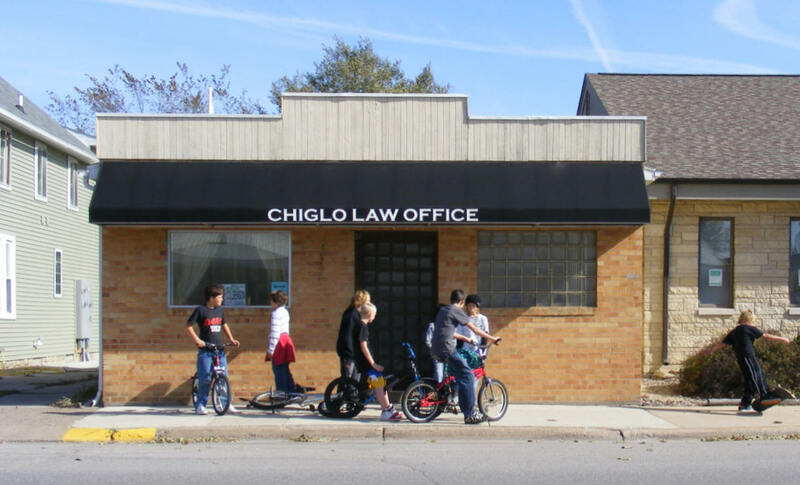 We Provide Help When Others Don’t People with financial challenges should have great resources, great advice and a chance to build a better future. They deserve a willing, committed partner in their success. That’s us. 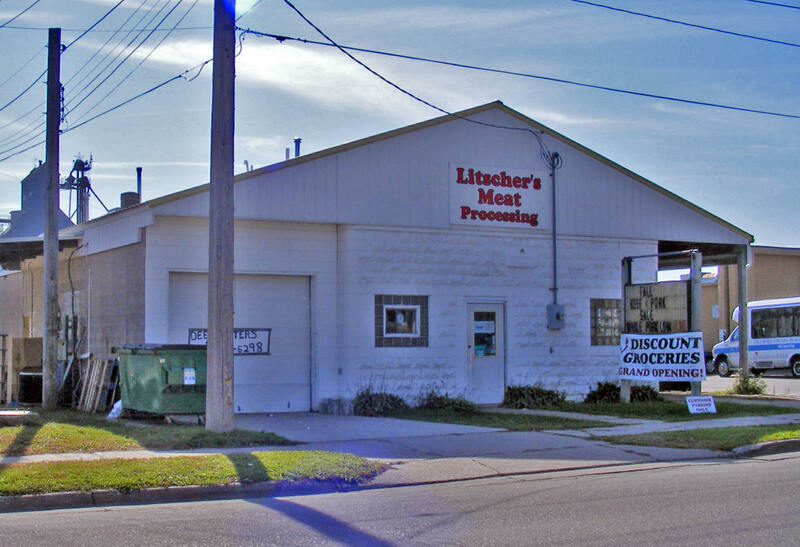 The Metz Family Farm, located between Winona and Rushford, Minnesota, now provides fresh cheese, flavored cheese curds, a growing list of dairy products and locally-produced honey to SE Minnesota food stores! 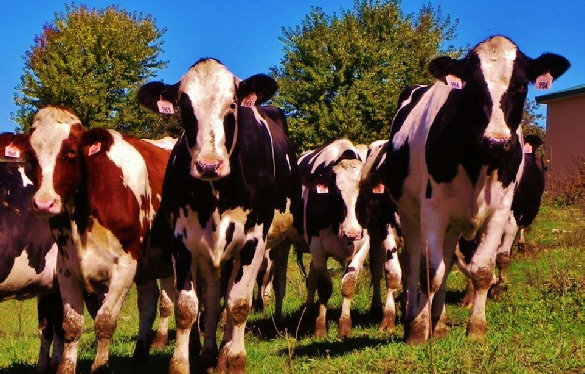 Their products are deliciously fresh–straight from their cows to their creamery, ready for you or your favorite grocery store. MiEnergy Cooperative was formed in 2017 from the merger of Hawkeye REC and Tri-County Electric Cooperative. 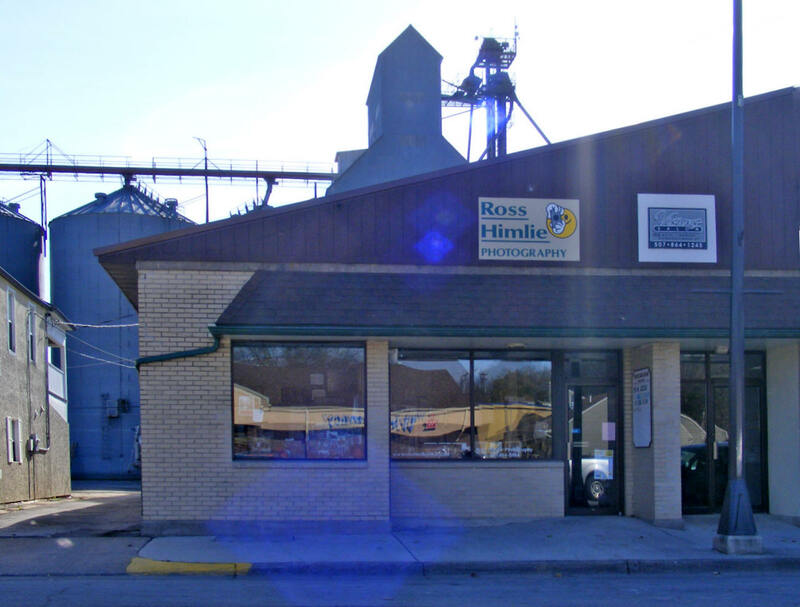 Hawkeye REC was founded in 1936 and since then the membership has covered a range of home, farm, business and commercial consumers in Chickasaw, Howard and Winneshiek counties in Iowa. 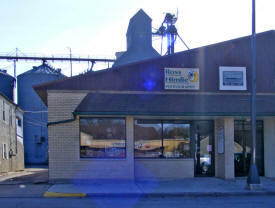 Before the merger with Tri-County Electric Cooperative, HREC had about 6,700 electrical services. 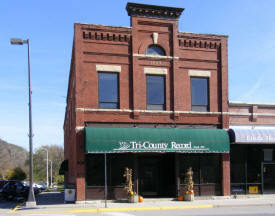 Tri-County Electric Cooperative was founded in 1936 when power was not available to rural residents. Local citizens banded together to build lines going out to their homes and farms. 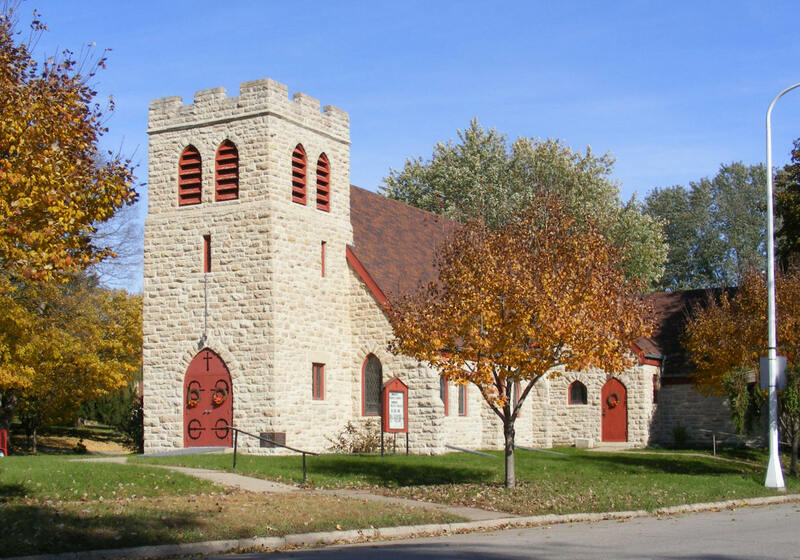 For 80 years, TEC served three counties in Minnesota including Winona, Houston and Fillmore and parts of Olmsted and Mower counties and also served portions of Howard, Winneshiek and Allamakee counties in Iowa. Before the merger with Hawkeye REC, TEC had about 15,000 electrical services. 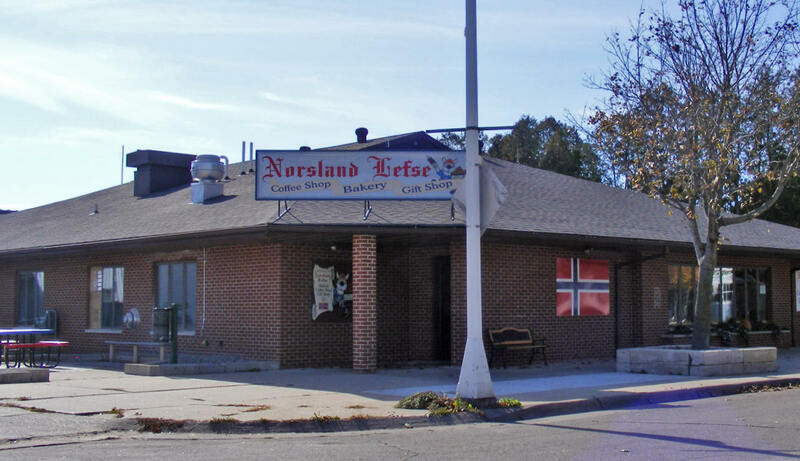 Since 1946 Normans Electric Service, Inc. has been dedicated to providing quality and professional electrical work that will satisfy our customers and build a great working relationship. NES works under the philosophy that teamwork and great service are what gets the job done effectively and efficiently. We offer many types of electrical services to our customers from agricultural wiring to underground and overhead power distribution. 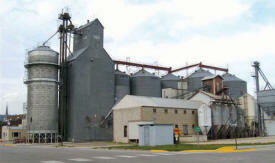 NES also offers Industrial Automation which can bring a turn key system from start to finish to your evolving industry. 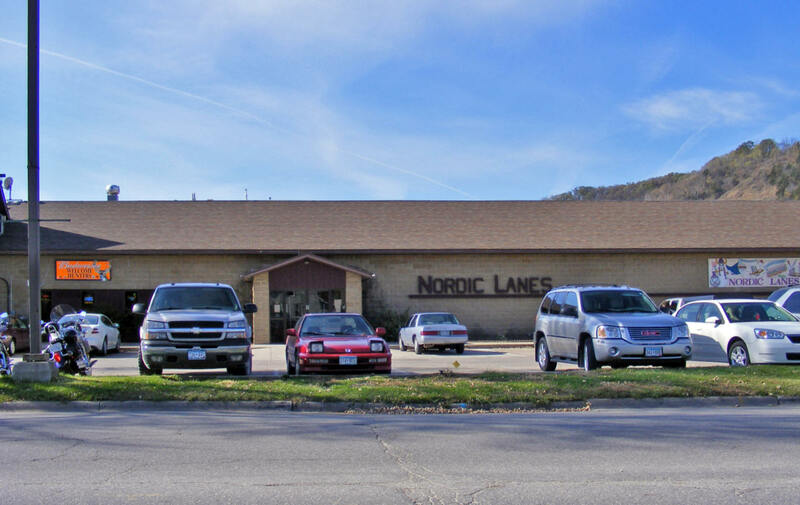 Norsland Lefse has been producing traditional lefse for nearly a quarter century, and is your one-stop resource for other fine Scandinavian treats, delivered to you from our facility in Rushford, Minnesota, a small town based in SE Minnesota, nestled in beautiful bluff country on the Root River. “To provide specific and focused medical procedures to individuals and organizations in a convenient setting, for a fair price, and consistent with safety and recognized professional standards”. Offering flexibility as printed circuit board manufacturers, RiverBend Electronics recognizes the need for a printed circuit board manufacturer to meet the low volume needs of businesses. Whether it is leaded, surface mount technology (SMT), or both...we provide circuit board assembly. That is our focus. RiverSide can support product from design through manufacture, system integration (including box build), order fulfillment, and field service. Learn more about how our Network of Companies can assist you with low volume assembly and product distribution. We are a network of strong electronics manufacturing companies and whatever your need, we have a solution for you! We are located in the beautiful Bluff Country of southeastern Minnesota. 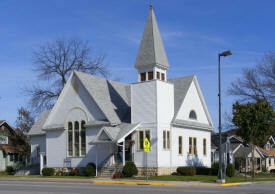 We serve the communities of Lanesboro, Peterson, Rushford, and Houston. Our store is located next to Motor Parts & across from Stumpy's in downtown Rushford with convenient parking! Cindy Thesing is a Minnesota Certified Florist with over 18 years design experience. Kerry Klungtvedt is a jazz, classical and finger style guitarist. His influences include Django Reinhardt, Chet Atkins, Andreas Segovia and Joe Pass. 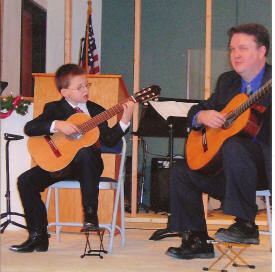 He has also taught guitar in several colleges in Southeastern MN and Western Wisconsin. Kerry is also a Suzuki Guitar instructor, a specialized program of instruction for children ages 3-7. He is available for weddings, dinners and other special occasions. He holds two degrees in Music from Winona State University, with additional studies at Berklee College of Music in Boston, MA. He has taught guitar since 1984. Ross Himlie Photography makes any life event or special occasion more memorable. For business needs or when you want to capture a lifetime of treasures, we’re here to help: The staff at Ross Himlie Photography is thrilled that you have found us and we look forward to the opportunity of photographing you, your family, or your senior. 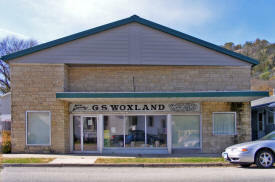 Feel free to call us with any questions you might have at (507) 864-2484. 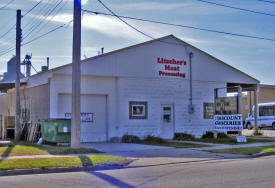 We are your Commercial Renovation & Signage Experts! 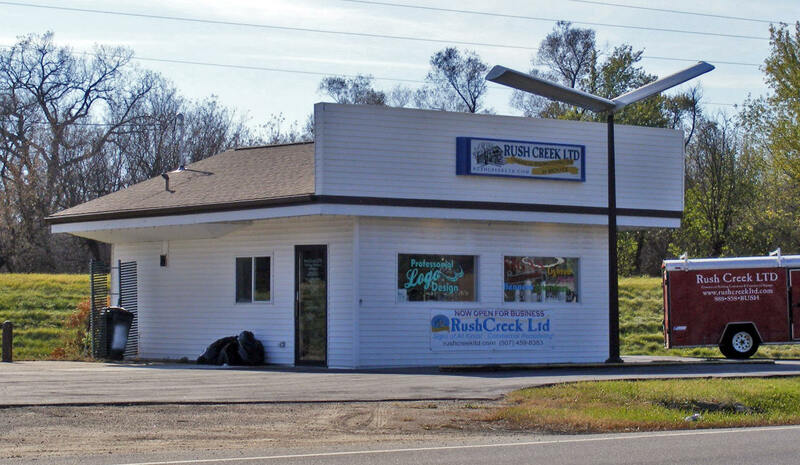 For properties lacking a maintenance staff Rush Creek LTD can handle al l of your renovation and repair needs. 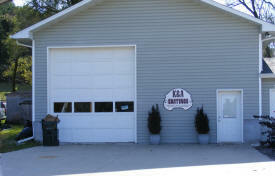 Our company offers a wide variety of maintenance services. Please review our list of services and contact us with any questions. 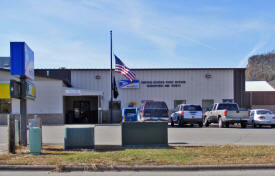 The Rushford Community Ambulance Service is a Basic Life Support Service. We are staffed by 9 trained volunteer EMT’S providing quality care with state-of-the-art equipment to the citizens in the cities of Rushford, Rushford Village, Peterson and the surrounding rural townships. 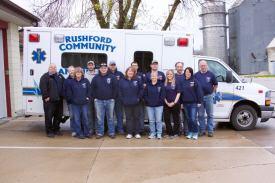 The Rushford First Responders are an integral part of the Emergency Medical Services provided. 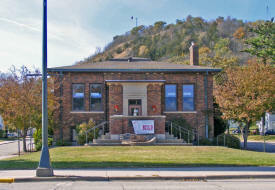 Historic railway depot still standing on its original foundation in Minnesota. 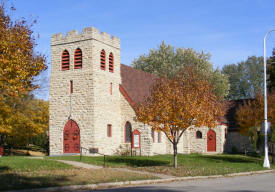 Listed on National Registry of Historic Places. Dr. David Hinz has over 20 years of experience in treating patients from newborn to over 100 years young. He is trained to know what problems can be treated with therapy and chiropractic adjustments and what clinic presentations need to be referred to another health care practitioner. Complete supermarket with in-store fresh deli and bakery. ATM inside and outdoor picnic area. 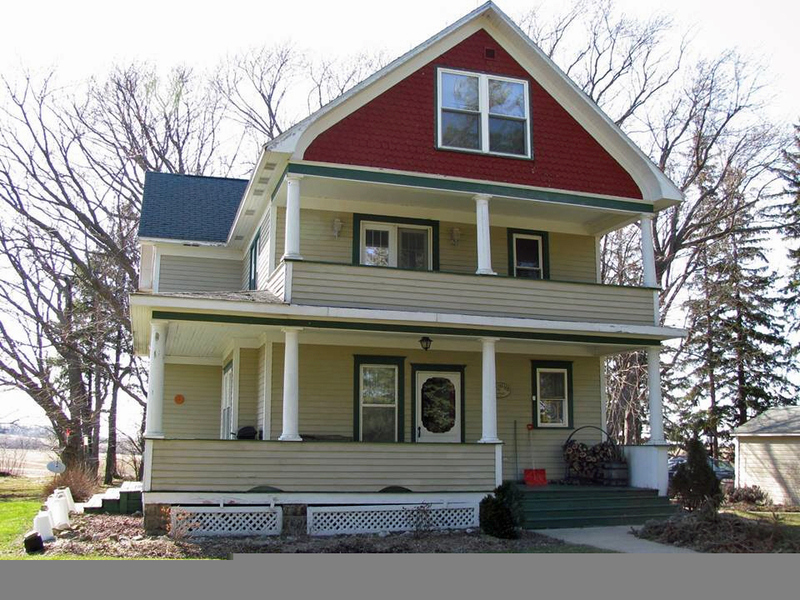 VISA, MN, Debit and Discover cards accepted. Rushford Manufacturing is a contract machining and custom metal fabrication company serving industrial manufacturers with precision sheet metal fabrication. With a full service machine shop, our quality metal fabrication services include laser & plasma cutting, shearing, CNC punching, bending. Our Minnesota machining and metal fabrication company offers a variety of shop and contract machining services, including welding metal, sheet metal cutting, metal stamping, precision sheet metal fabrication, and aluminum fabrication. We specialize in stainless steel, aluminum, steel, brass, and copper, as well as the machining of galvanized metals and exotic metals. Our capabilities feature laser cutting of steel, aluminum and stainless steel supported by advanced CAD/CAM technologies. Always focusing on today's successful library as a vital part of the community, the mission of the Rushford Public Library is to provide quality materials and services which fulfill educational, cultural, and recreational needs of the entire community, in an atmosphere that is welcoming and respectful. 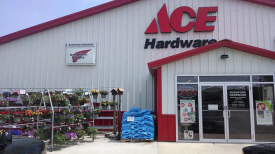 We have been proudly serving customers in the tri-county area since 1867. While the world around us is continually changing, our commitment to provide quality products and services remains constant. Decisions affecting you are made locally which means prompt service and flexibility to tailor a wide range of products to meet your financial needs. 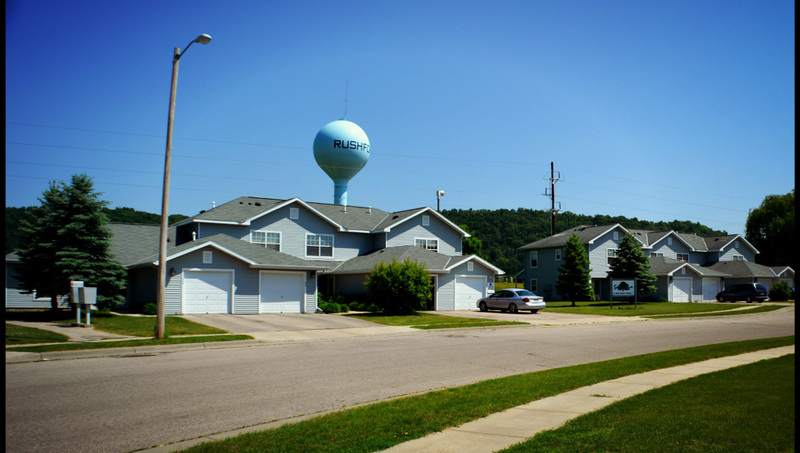 The beautiful Scenic View Townhomes located in the Rushford valley offer spacious 2 and 3 bedroom townhomes. Each unit has 1.5 bathrooms and its own single stall garage. They also come equipped with coin operated washer/dryers. Contact the manager today for further information! 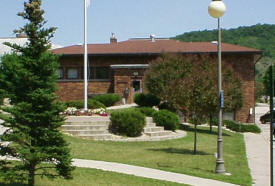 Semcac assists people to achieve or maintain independence and self-reliance through their own and community resources." 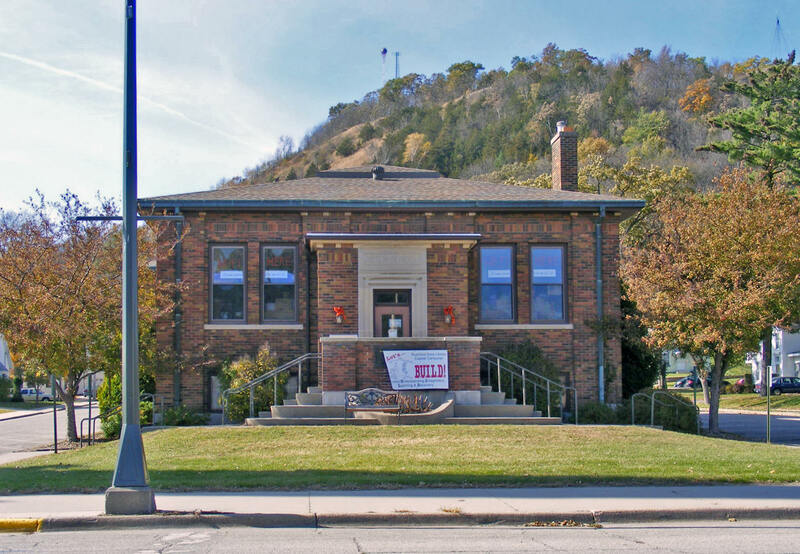 Although programs and services have changed over the years since the agency’s founding in 1966, Semcac remains dedicated to fighting poverty and helping people help themselves and each other. SonSations provides business services you can count on at a cost that won’t exhaust even the most modest budget. Your business or organization can benefit from nearly four decades of management and administrative experience utilizing computer technology and secretarial, accounting, marketing and customer service skills. 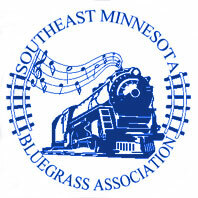 SEMBA is committed to excellence and our goal is to provide the best traditional country and bluegrass music in Southeast Minnesota. Our mission is to help Christians be wise with money and live generously. To do that, we promise to help you along what we call the Wise With Money Journey. There are four guideposts on this journey, and we’re here to help you with each one: Know God’s money story. Own your story. Practice wise financial habits. Give of yourself. No matter where you are on this lifelong journey, we can guide you one step at a time so you can live a more content, confident and generous life. Looking for a shop you can trust come to us, we are here for you! Family Owned!! We’re committed to auto collision repair and to serving you with honesty, quality, and value. 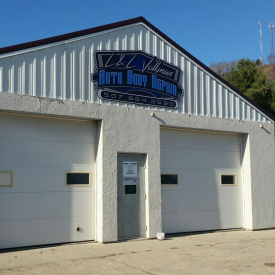 At L&L Volkman Auto Body Repair we strive to create strong and long-lasting customer relationships with our superior customer services and high quality repairs. 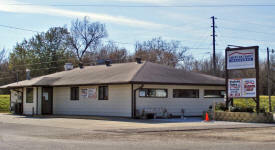 At Wonderink Printing, we are dedicated to providing our customers with friendly service. We value your business. Your one stop Print shop! From Design to Print all in one shop. We provide the marketing materials you need for your business! • 1-4 color printing • Design • Promotional Items • Apparel • Laminating Our courteous, professional team is able to support a range of services to meet your requirements. G.S. 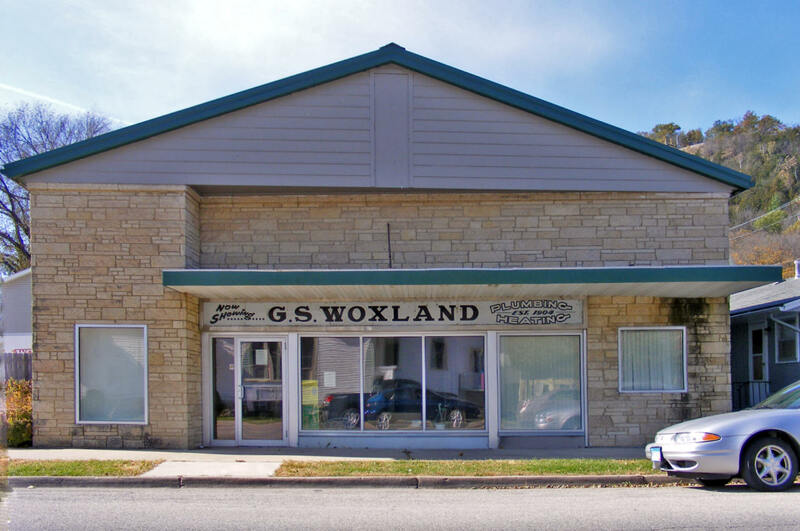 Woxland would like to thank the community for making the business a leader in plumbing and heating over the past century. 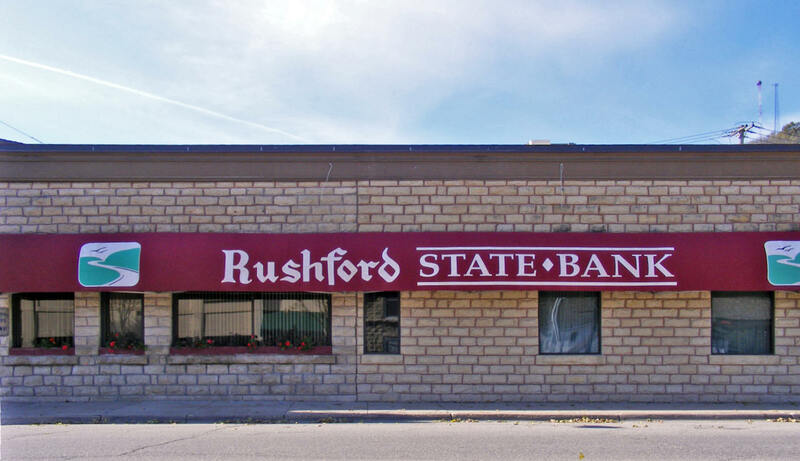 As a third generation family business, we continue to stay committed to serving Rushford and the surrounding communities following our standard of: "Quality First, Service Always."